I agree to what my good old friend says, “Encourage all people to get out on the water regardless of what size or type of boat. 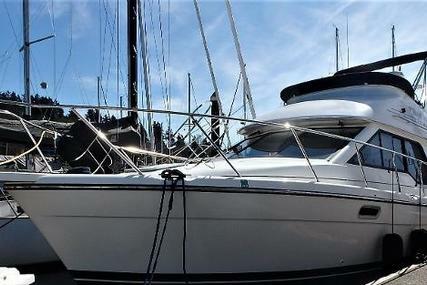 If you like boats, you like them all.” – Orin Edson. 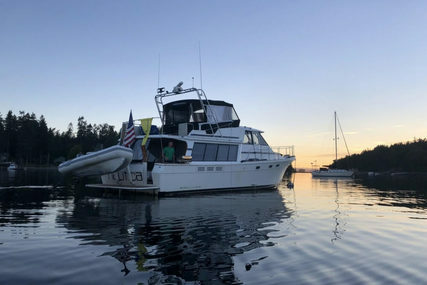 Orin Edson, a visionary, entrepreneur and philanthropist, built Bayliner from humble beginnings in Bellingham. His goal was to build a boat that’s affordable with a turn-key approach for beginners and many still resonate till date and is a true testimony to his legacy. Since the invention of fiberglass, Orin Edson did more to grow the sport than anything by making boat ownership affordable. 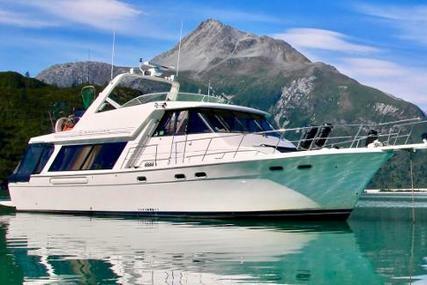 Bayliner was established in 1957 and is the world's largest manufacturer of recreational boats, based in Washington, USA. The Bayliner Boats has attained seven consecutive Customer Satisfaction Index (CSI) awards and it takes pride in putting more families on the water than any other boat company. 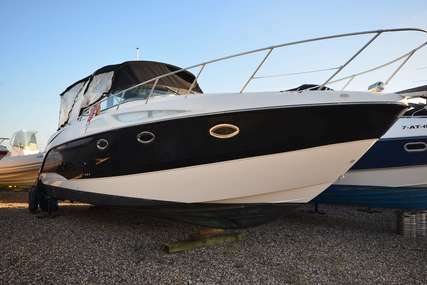 Owning a Bayliner is also acquiring a boat brand with superior quality and performance. 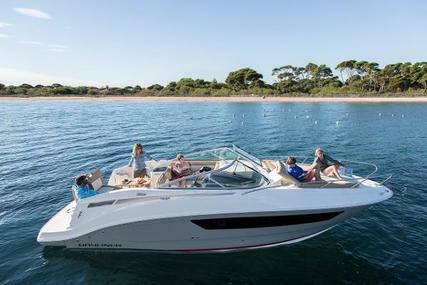 When you're aboard a Bayliner, there's no stopping your boating adventures that are added with power, storage capacity, and versatility. A Bayliner welcomes you for camping and weekend getaways with open arms. Own your Bayliner Boats, adds the element of adventure and exploration to your lifestyle. 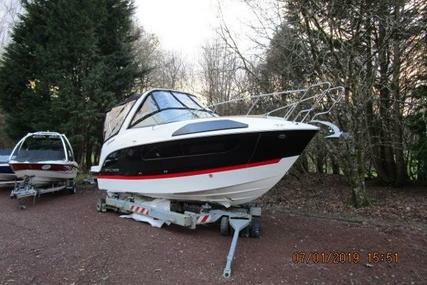 There are over 100’s of Bayliner boats for sale listed at www.rightboat.com for you to choose from or browse our Boat Manufacturers List to find more boats. 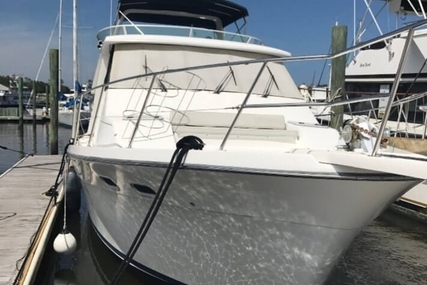 Be a proud owner of a Bayliner boat and start to explore the many options that boating provides to you and your family. 1. Who is the founder of Bayliner Boats and when was it founded? Bayliner Boats founder was Orin Edson and it was founded in the year 1957. 2. 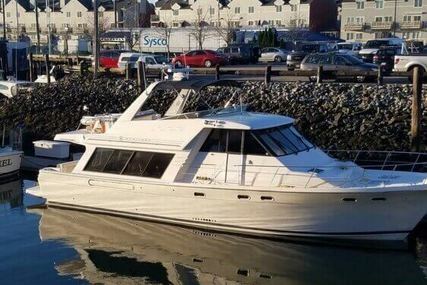 Where is the Headquarters of Bayliner located? The Bayliner Headquarters are in Arlington, Washington, USA. 3. 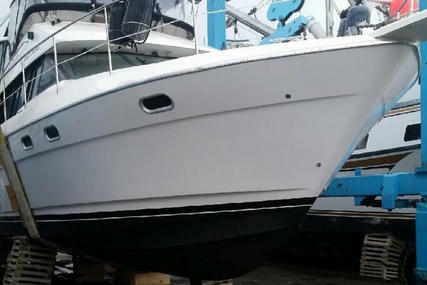 What is the name of the Parent company of Bayliner? 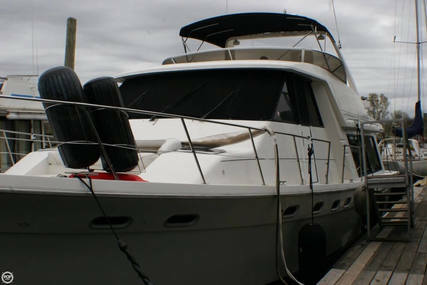 The Parent Company is Brunswick Boat Group, a division of the Brunswick Corporation. 4. 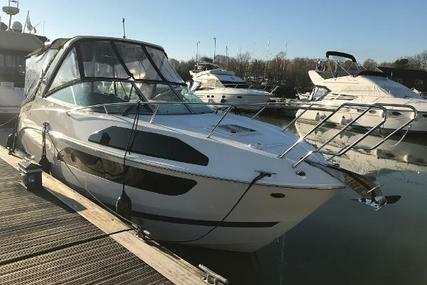 What is the Bayliner Bowrider Series? 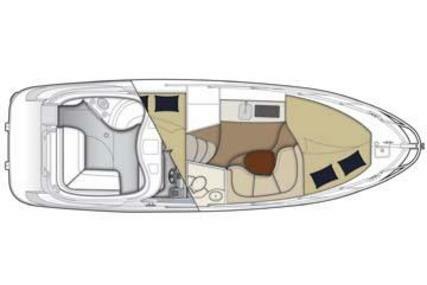 Bayliner packs in more value into the Bowrider, with it’s popular open bow area. 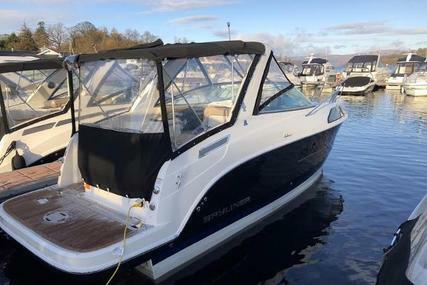 The bowrider range is loved by the first-time boaters as well as the experienced ones because of its versatility, open layouts, storage capacity, value and performance that the boats offer. Be it water sports, fishing, coving, or cruising, Bowrider Series have what one needs. 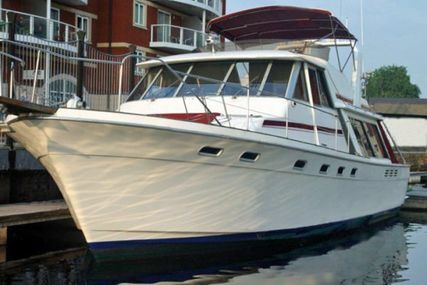 The Bayliner Bowrider series consists of 6 models ranging in size from 16 to 22 feet. 5. What is the Bayliner Centre Console Series? The centre console range features exceptional stability and shallow draft which utilise Bayliner’s innovative M-Hull design. 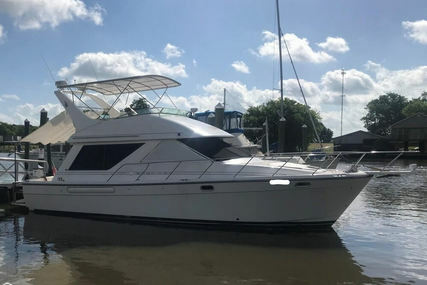 Value and versatility is precisely what families are looking for with added cruising features and ability to add other recreational options— a boat with something for everyone. The Centre Console series consists of 3 models ranging in size from 16 to 20 feet. 6. 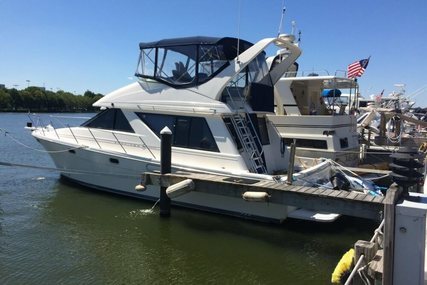 What is the Bayliner Deck Boat Series? Bayliner’s versatile deck boats have the capacity to do pretty much everything from coving to cruising, fishing to water sports and more. These deck boats have maximized capacity in every sense of the word. 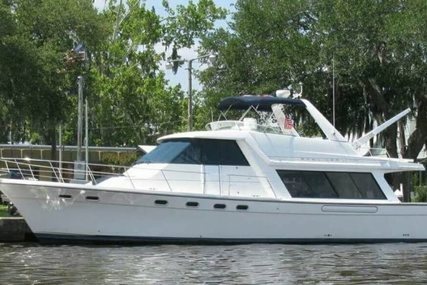 The Bayliner Deck Boat series consists of 8 models ranging in size from 20 to 25 feet. 7. 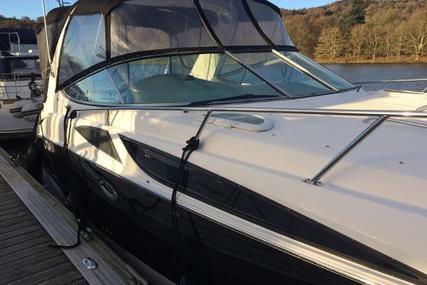 What is the Bayliner Overnighter Series? The Overnighter features the power, storage capacity and versatility of a bowrider but includes a V-berth with room for two. The series consists of 4 models ranging in size from 20 to 26 feet. 8. What is the Bayliner Wake Sports Series? The Heyday models are serious wakeboard boats which are purpose-built with performance in mind. 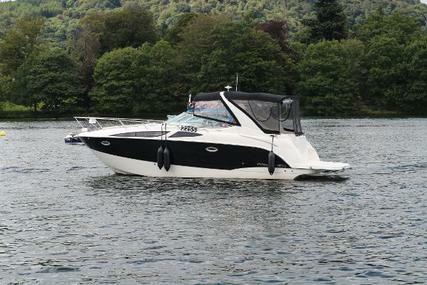 The Bayliner Wake Sports series consists of 4 models ranging in size from 19 to 25 feet. 9. 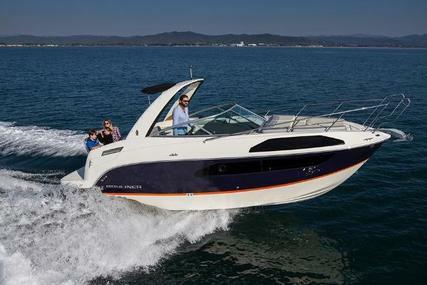 Which is the most popular model in Bayliner? 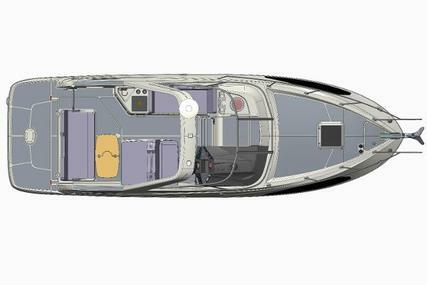 The 175 Bowrider is Bayliner’s most popular model; the brand new Bayliner Ciera 10 is the new flagship of the company. View the latest listings here.